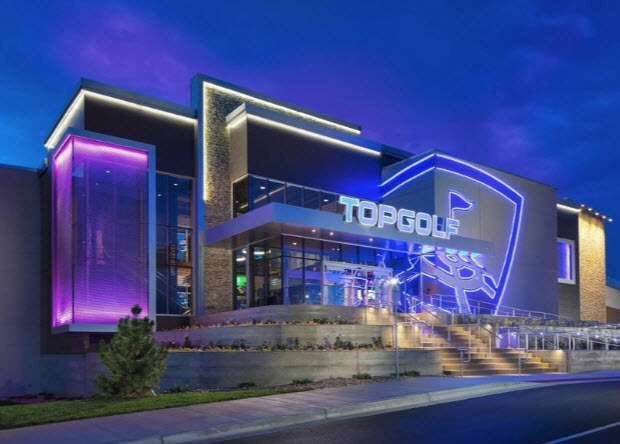 Later this year, Topgolf will begin construction on their first Bay Area location. Topgolf is the Dave&Busters of driving ranges and has 41 locations nationwide (only one in California). The San Jose venue will have a three-story driving range with 120 hitting bays, each of which can accommodate six people. Each golf ball has a microchip that can score each golfer--turning it into more of a video game than a traditional range. 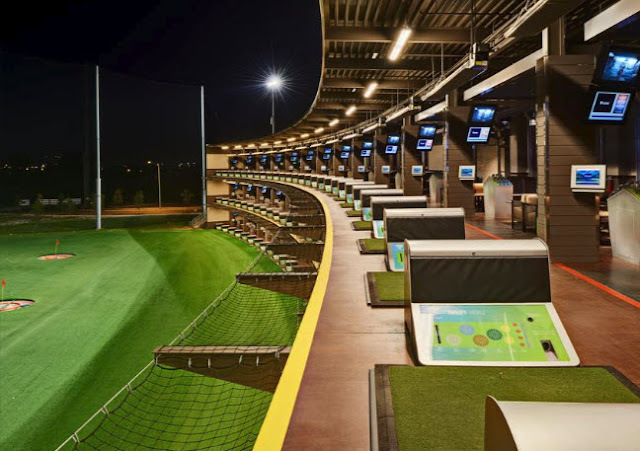 Most Topgolfs are open until midnight during the week and 2am on the weekend. This would provide another much-needed late-night entertainment option for North San Jose and Aliviso. Of course there will be a high-end lounge, one or more restaurants, and several bars onsite. To put the size of the project in perspective, it will employ about 500 people and entertain 450,000+ guests each year. In addition to the Topgolf, the overall development site will also have a 200-room hotel and 119,000 SQFT of retail. The project is being proposed without subsidies and would bring even more tax dollars to San Jose coffers. It's not clear how long it will take to build, but an opening by the end of 2020 would be a safe bet if there are no roadblocks. Time to abandon this stale blog!!! !